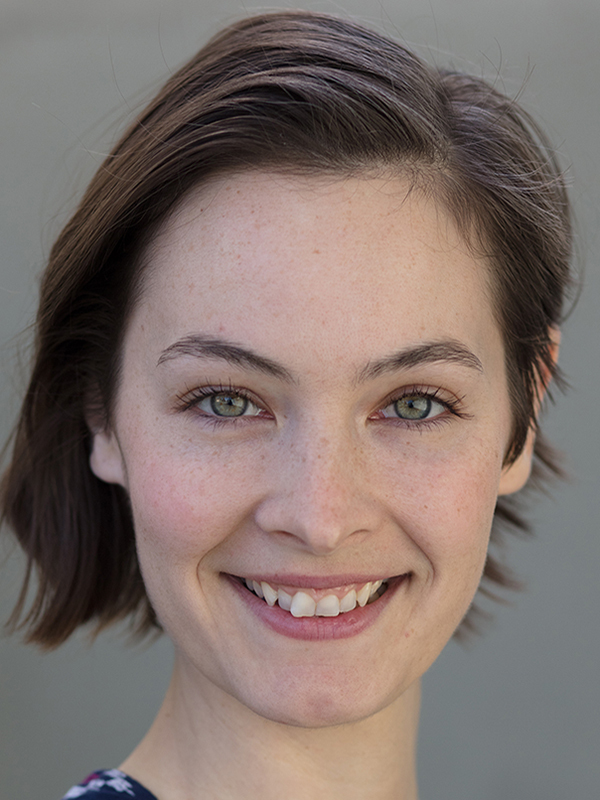 Savannah, is a proud member of Group Repertory Theater and union member of SAG-AFTRA. She graduated from the American Academy of Dramatic Arts in 2008 and continues playing with her craft at About the Work Studios in West Hollywood. Some of Savannah’s credits include Audrey in “Girls! Girls! Girls!” (Short Film), Fran Staples in Patterns (Theater 40), LeAnna in “F#@K I Love U” (TV Series), Jessica in “Closure” (Short Film), Cassy in “On the Spectrum” (Webseries), Abby in “Crossed Paths” (Short Film), Beth in Live! From the Last Night of My Life! (Sacred Fools Theater), Dr. Crisp in Dr. Crisp and the Search for Mutant Cure (Sacred Fools Theater), and Veronica in Love’s Curse (Unusual Suspects). Savannah is also the proud business owner of Kung Fu Moves, which brings anti-bully and street safety to schools and enrichment programs in Los Angeles. Kung Fu Moves works in association with Martial Arts Fitness Academy in Burbank, teaching authentic Wing Chun Kung Fu to the greater LA area.